Over twenty years ago, Kathryn got pulled down on the ice by her Akita puppy. Homeopathic Arnica was recommended. The rest is history. Finding it extremely helpful to herself, Kathryn wanted to be helpful to others using homeopathy as well. So she went to homeopathy school, became a mom twice and started Lotus Homeopathy. 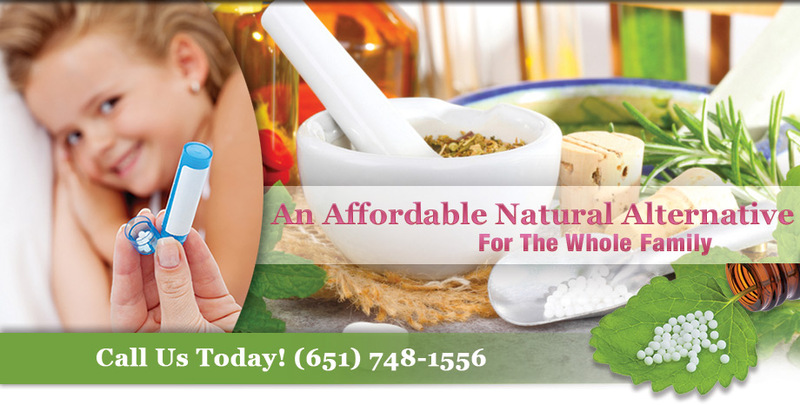 Lotus Homeopathy is located in the East Metro of the Twin Cities of Minnesota. Although she help anyone who is seeking homeopathic care, she really likes seeing the changes that occur in families when the entire family gets homeopathic care.